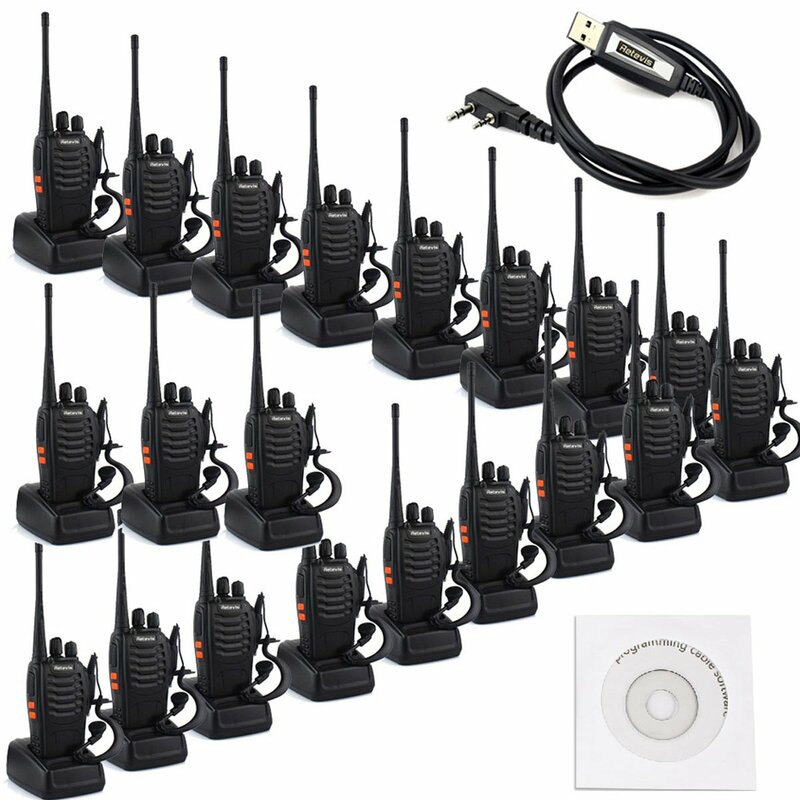 When it comes to choosing the best walkie-talkie, you need to consider a lot of things, including a number of extra features, reliability, and pricing, to name a few. There are thousands of choices available and it is really very difficult to choose the best one. Here comes the Motorola Talkabout T465 which is among the most popular walkie-talkies available for hikers, bikers, and trekkers. 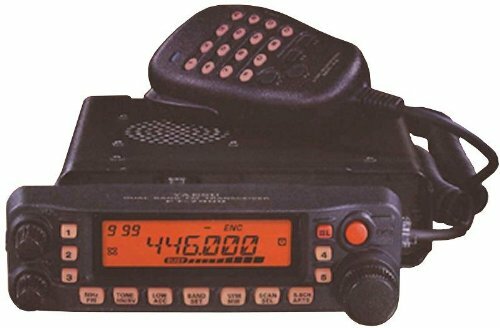 This motorola talkabout T465 review will give you the complete insight about this radio and its feature. 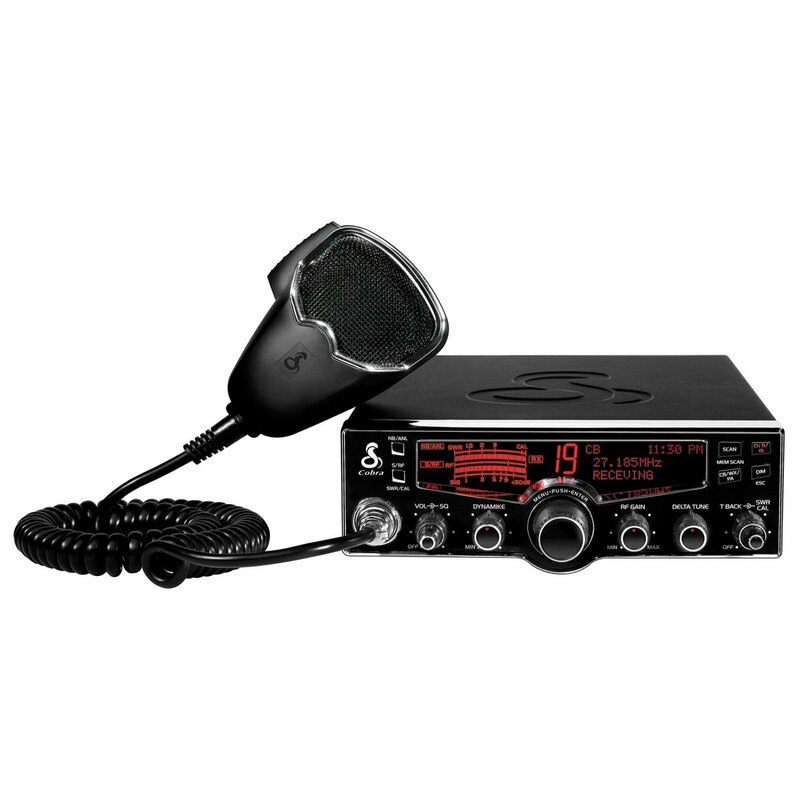 You can easily take this radio on any type of adventure and it is built to last. The in-built LED flashlight may easily light your way in evening adventures and give you peace of mind on sudden emergencies and power outages. 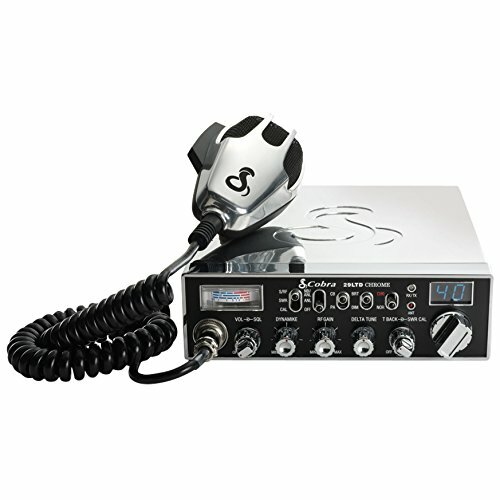 This 2-way radio uses NiMH rechargeable batteries that can last up to 10 hours and 3 AA batteries that can easily last up to 26 hours. You can easily use it in the woods as it can withstand any weather condition. Its weatherproof design makes it robust and strong enough to deal with all effects of snow, rain and various weather conditions. With this type of power boost, you can easily extend the range of transmission by boosting the power output. It saves battery life when you don’t need any power boost. Motorola T465 features NOAA radio services with which you can get alert about the existing weather conditions and you can easily initiate the weather alert if needed. When you go hiking or boating next time, you will be assured that you are ready for the worst. It features the in-built LED flashlight that gives more light to deal with the power outage and emergencies. In the case of emergency, it is loaded with an alert button. It emits the alert siren with either SOS sounds or spoken words. It can alert everyone around when someone is in trouble. Because of its two-way power supply, the Motorola T465 walkie-talkie can easily become the part of your hectic schedule as it can be used with either 3 AA batteries or NiMH rechargeable batteries. Along with PTT power boost, you can get extra transmission range and it can easily save power when you don’t need the power boost. The VibraCall feature is yet another attraction for transmission. It alerts the user without causing the chaos in the peace-loving wildlife when you are hunting or bird-watching. Motorola Talkabout T465 comes with the range of up to 35 miles to fulfill the needs of a lot of users. In urban areas, the range may fall off a bit. Some of the centers of attraction are the push to talk button and hands-free communication choices. You can easily stay in touch with your friends. It easily resists the effects of snow, rain, and various harsh weather conditions because of its weatherproof design. You can definitely have access to over 121 privacy codes and 22 channels through which you can get around 2662 combinations in total. It comes with 20 personalized call tones so you can choose what callers would hear before you speak. You can choose from several options like ringing bells or animal sounds. You can connect a microphone to talk and communicate and stay discrete. 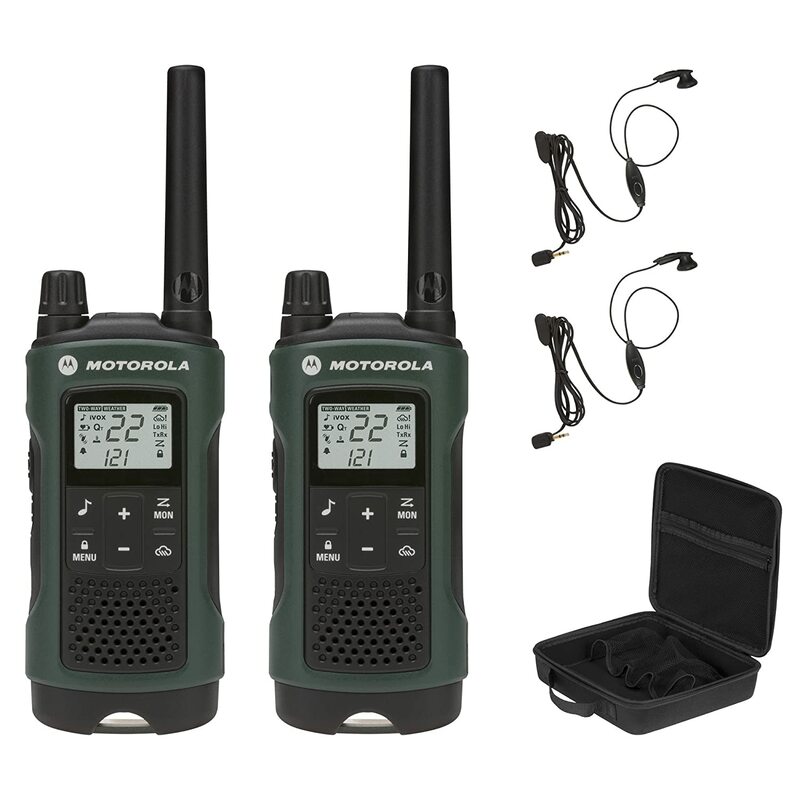 If you choose to buy Motorola T465 after reading motorola talkabout T465 review, you will get rechargeable batteries, two radios, 2 wall charging cables (Micro USB), 2 belt clips, 2 ear buds, a carry case and PTT microphone under the package. Motorola is considered to be a trusted and reputed brand name and Talkabout T465 won’t let you down.